Here are few pieces of poetry for Ash Wednesday (and Lent). lust for power and idle talk. But grant unto me, Thy servant, a spirit of wholeness, humility, patience and love. *Alexander Schmemann describes this prayer as THE prayer of Lent in the Orthodox tradition. See his work “Grent Lent” for commentary. 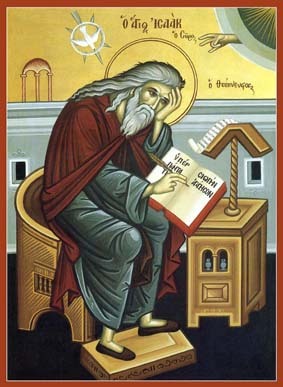 *Post on St. Ephrem as an early church hymn writer. Thanks so much! These are a great start to the season!